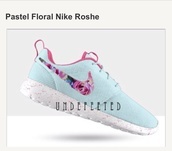 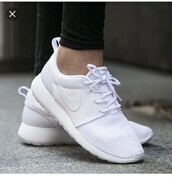 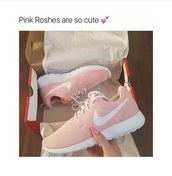 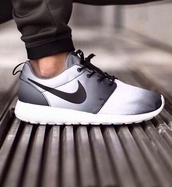 Who can think of Nike without immediately thinking about their very popular Roshes. 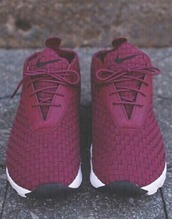 Nike has brought out this range in the most exotic and fun colors for us to enjoy. 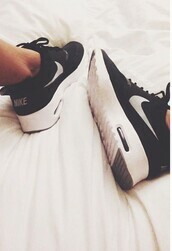 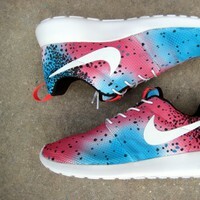 If we are going for a run or any other athletic activity, we will look so funky in our Nikes. 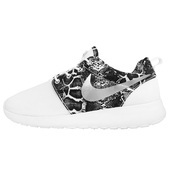 The Nike Roshe floral sneakers are a fun pair to show off when we are out and about. 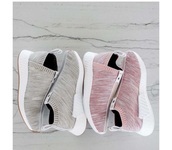 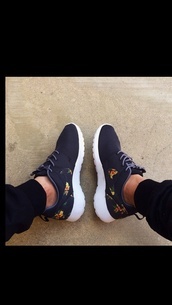 Roshes match most outfits and are a statement within themselves. 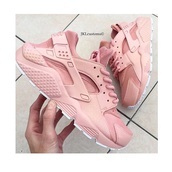 We also like the neon peach that accentuates many of the pairs. 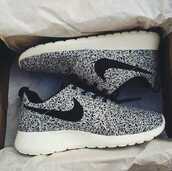 The palm tree print in black and white is very cool and will look so cute with a pair of skinny jeans. 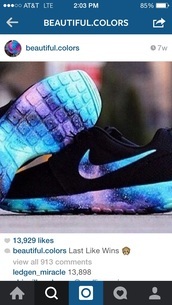 We need to get our hands on a pair of vibrant Roshes.